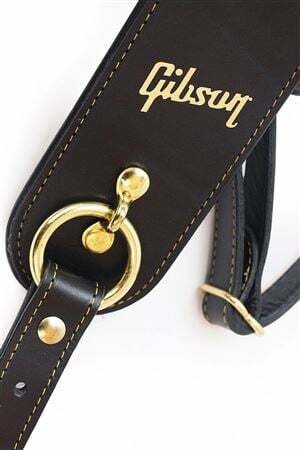 Order your Gibson Premium Saddle Guitar Strap from AMS and enjoy 0% Interest Payment Plans, Free Shipping, Free Extended Warranty & 45 Day Money Back Guarantee. 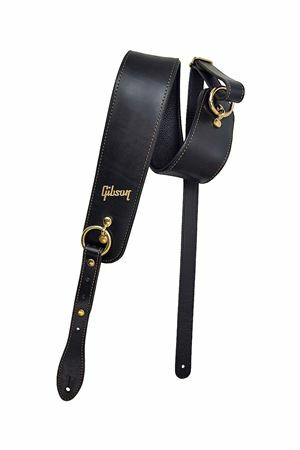 Featuring state-of-the-art construction, the Premium Saddle guitar strap is designed to provide the ultimate in support and comfort. 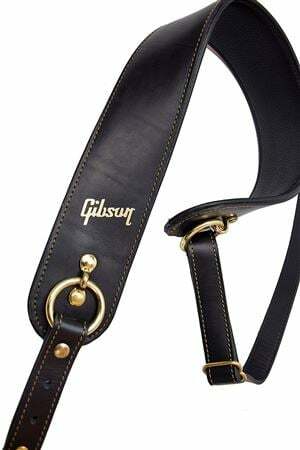 The Premium Saddle guitar strap is handmade in the USA with premium materials and hardware. Genuine leather that is 2.5" in width and 47.5"-63" adjustable length.